These batteries are imported from Germany and are of a very high quality. They come with a 2 year warranty. 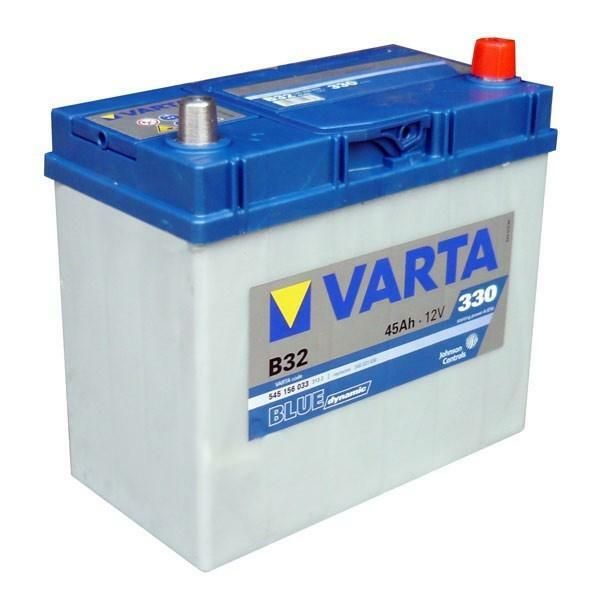 The Varta B32 / 636 car battery is 12v 45ah 300cca and is RHP.